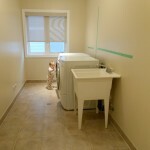 It is very difficult to buy cabinets to fill unique spaces in your home. Pre-made cabinets will leave unsightly spaces between the wall and the cabinet making for an unfinished look. 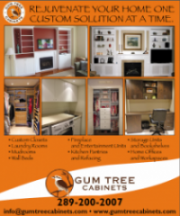 Call Gum Tree Cabinets and transform your unique spaces into functional and beautiful built-in cabinets made specifically for your home! 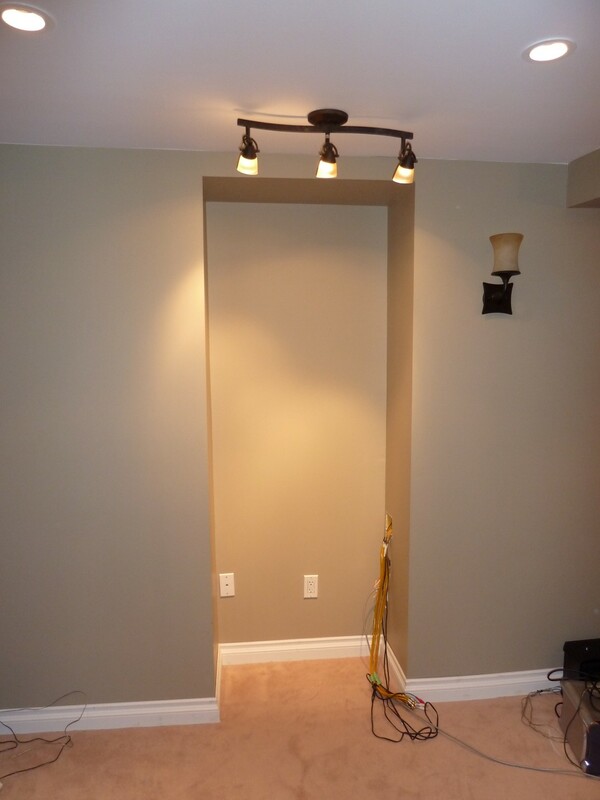 Nothing adds value like a built-in! Are you tired of looking at that eyesore of a front hall closet with the terrible builder mirror sliding doors – check out this transformation! 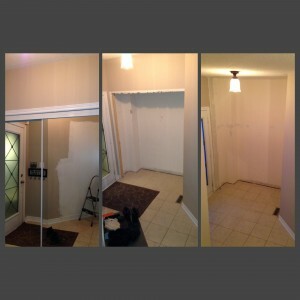 Make your home what you want! 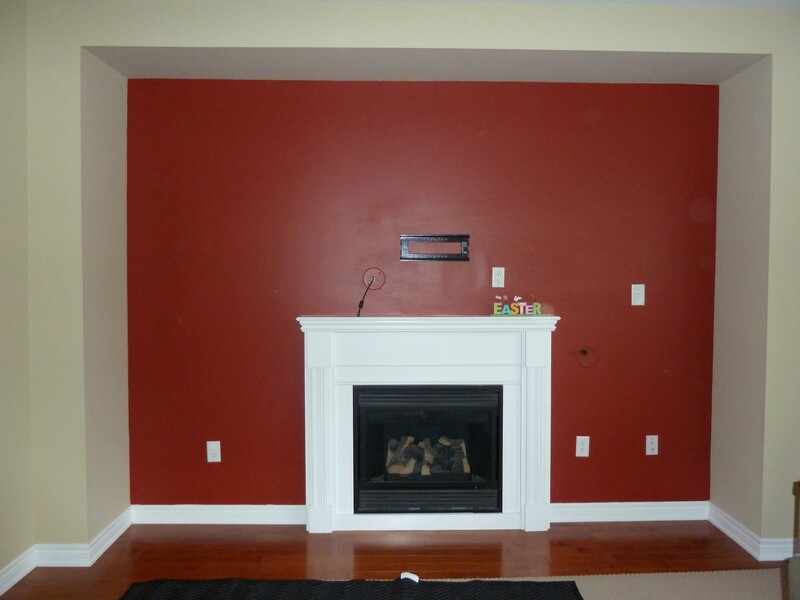 Buying pre-made shelving and cabinets to fit around your fireplace can be a difficult task. 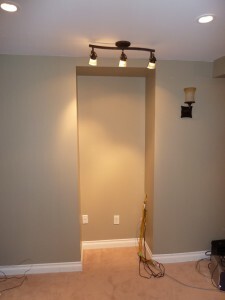 The truth is most of the walls and flooring in your house are not level and thus filling your space with pre-made products will make this issue more obvious. 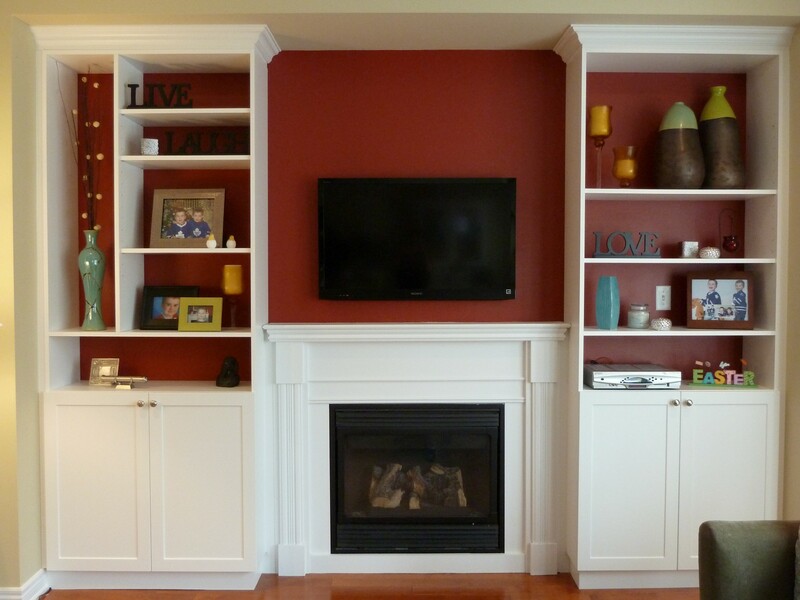 Gum Tree Cabinets takes this into consideration and ensures your new built-in fireplace unit is just that: Built-In! 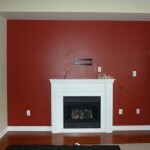 We will encase your fireplace leaving no gaps between your new unit and your walls. 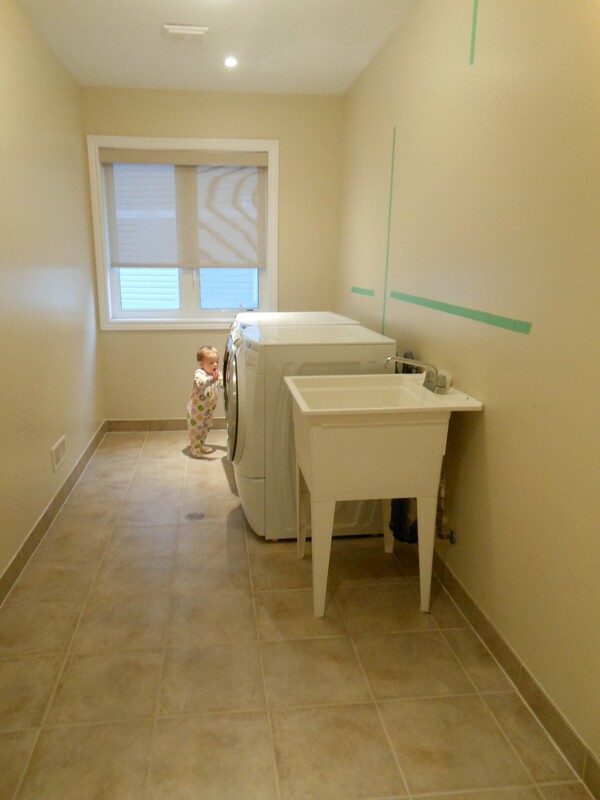 Imagine looking forward to doing laundry! Well now you can – go from your ordinary unorganized, underutilized laundry room to a highly functional storage room with beautiful counter tops for folder and storing. 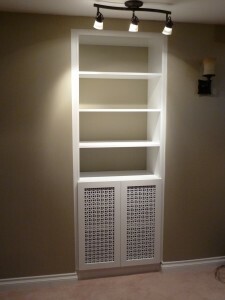 Add in a hanging rod and you can easily hang those dedicates where they will not get in the way. 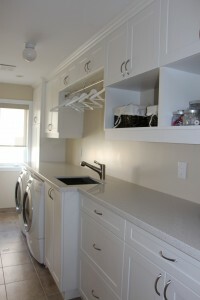 Call Gum Tree Cabinets today and make doing laundry the best part of your day!